We at All Dolled Up are always on the lookout for what you Dolls want. Whether it’s a hot new trend, or an older, classic technique, we plan to deliver. And you Dolls have spoken! 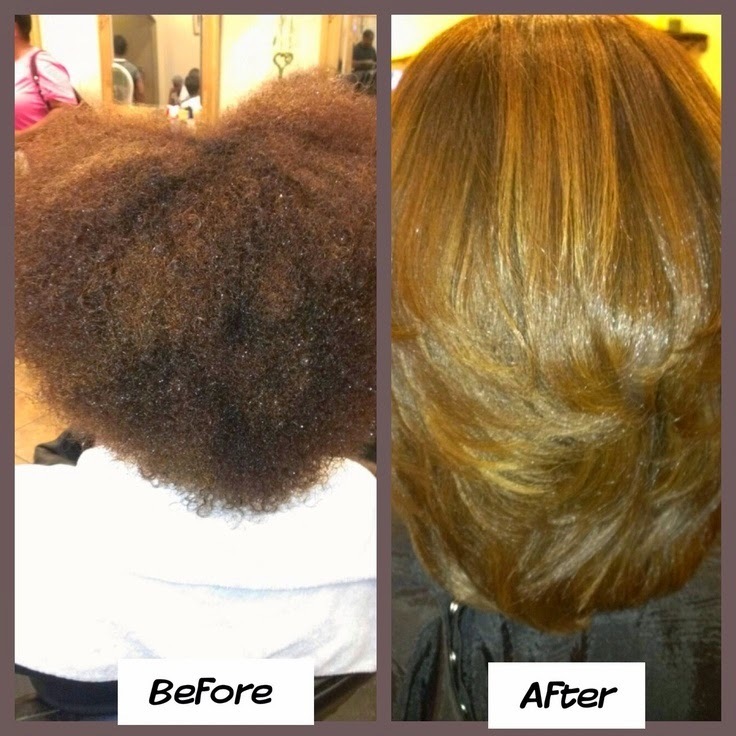 We have decided to feature an often-requested service: the Silk Press Out! Whatever your hair type, a silk press out will leave you with a smooth, frizz-free shine. Check out this video showing you the silk press process using our favorite products, the Design Essentials Salon System. Make sure you call us at 954.572.3336 or visit our site at www.adutalent.com to schedule silky soft hair in your future! ← Long Cornrows Make for a Quick and Easy Protective Style! Here’s How! !